adidas is putting their Speedfactories back to work. After a few seemingly dormant months, a new colorway of the signature silhouette has appeared on the Three Stripes’ release calendar. 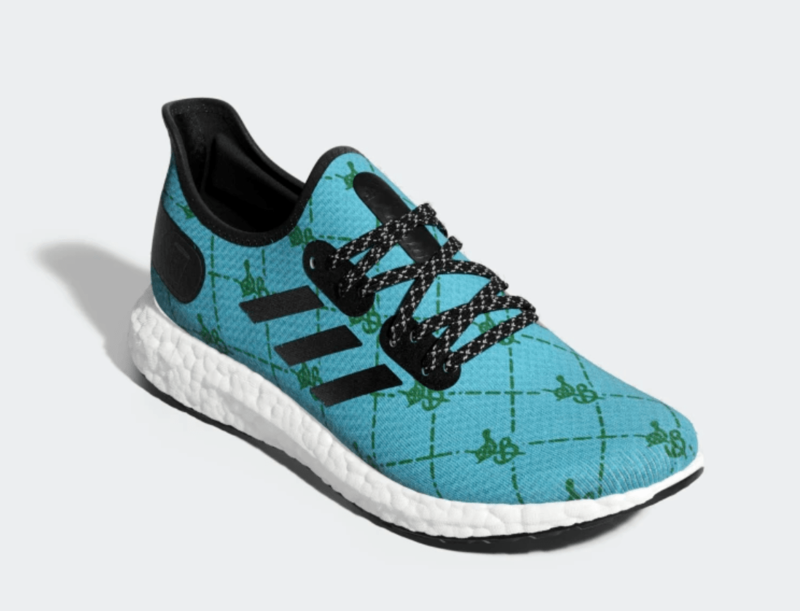 Check out the adidas Speedfactory Am4 Sadelle’s. adidas’ Speedfactory initiative has been one of the most interesting sneaker news stories of 2018. The facilities are slowly popping up around the globe, creating more opportunities for adidas to produce new products in a matter of weeks. This month, the Speedfactories trademark silhouette, the AM4, returns with an interesting new collaborator. 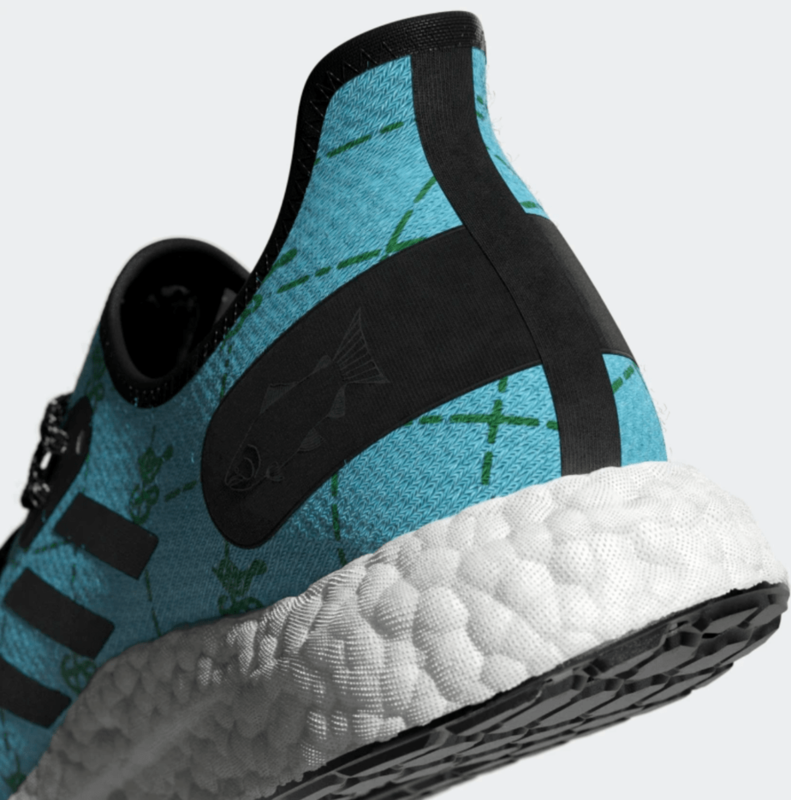 Thus far, the adidas AM4 has released in the limited edition “City” pack, highlighting the world’s major fashion cities, as well as being included in projects for the MLB, NHL, and tennis legend Billie Jean King. Now, adidas has teamed up Sadelle’s, a New York City brunch staple for their latest themed AM4. The name Sadelle’s is well known around Soho. While their brunch classics are worthy of a visit, the fresh bagels, chopped salads, and fresh salmon & sturgeon have helped them establish themselves as one of the area’s finest eateries. 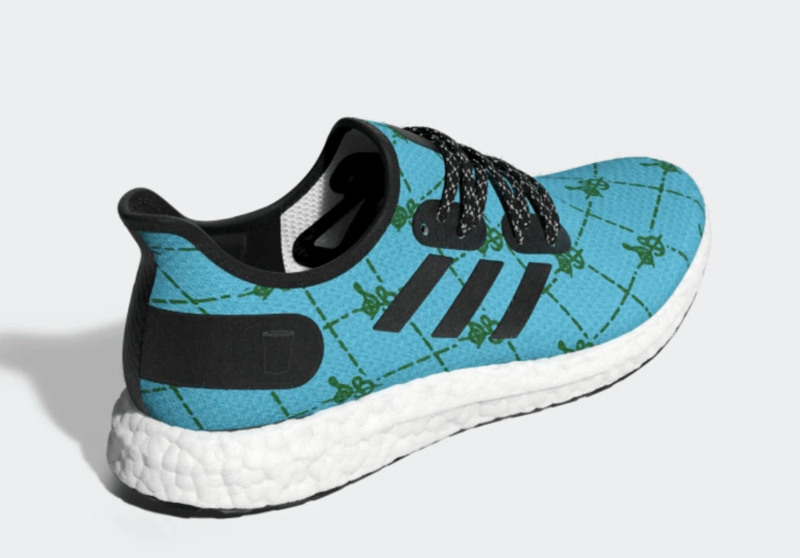 Now, the Sadelle’s team is hopping in the adidas design kitchen, giving their special take on the Speedfactory AM4. 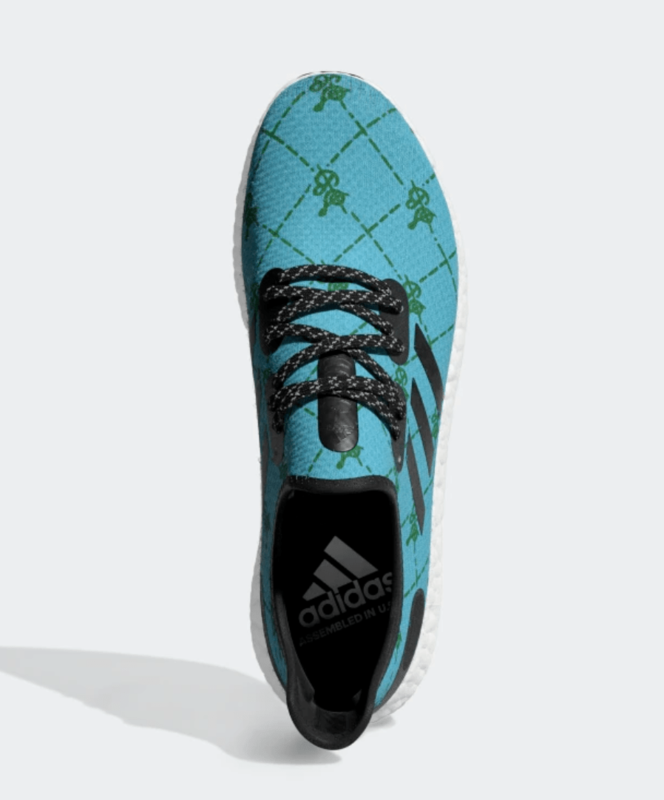 The new look begins with a light blue shade for the Primeknit upper, with Raw Lime accents passing over in a distinct diamond pattern. 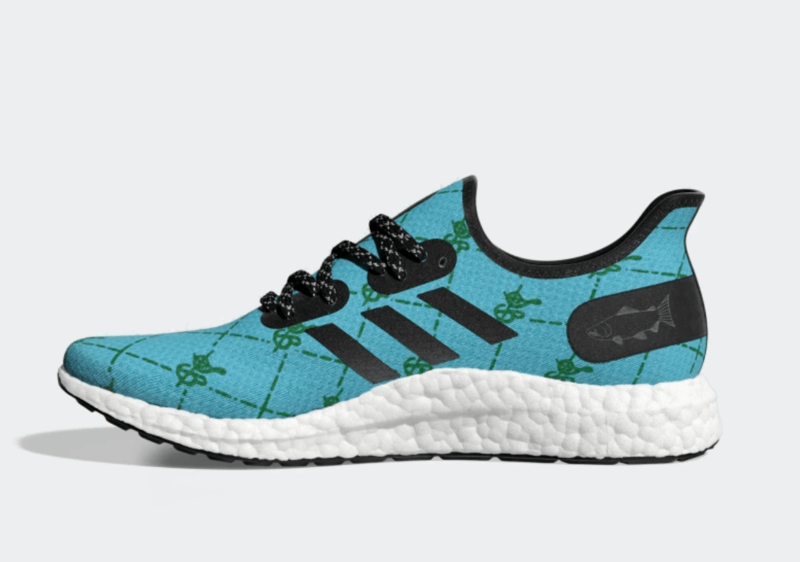 The typical Three Stripe branding comes in black, matching the lacing system and heel counter, which features an etching of a fish and a coffee cup as an ode to the restaurant. Finally, Sadelle’s limited edition AM4 is finished off by a clean white Boost midsole. 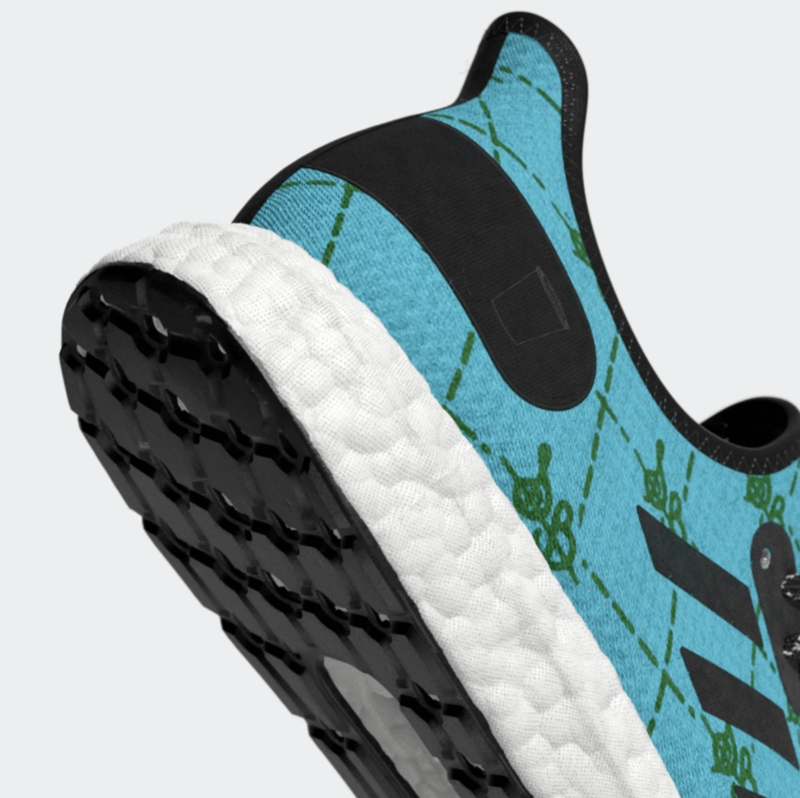 The next adidas Speedfactory AM4 is scheduled to release later this month on December 20th, 2018. The smooth blue & green Sadelle’s colorway will retail for the usual $200 price tag from both adidas and select retailers. 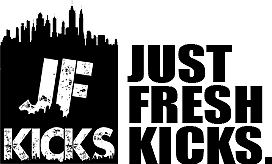 Check out the official images below for a better look, and stay tuned to JustFreshKicks for more adidas Speedfactory news.